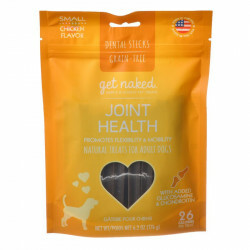 Get Naked is a company dedicated to the mission of providing functional, supplemental treats for dogs and cats. 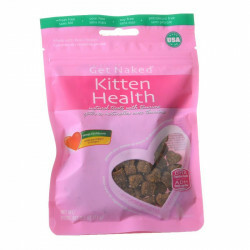 With easy to read instructions and serving suggestions, Get Naked products make adding supplements to your pet's diet a breeze. 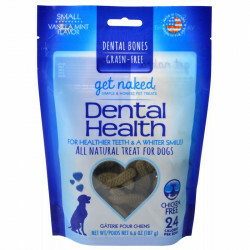 Get Naked makes treating your pet's disorders or problems easy, and Pet Mountain makes getting Get Naked products at a heavily discounted rate simple. 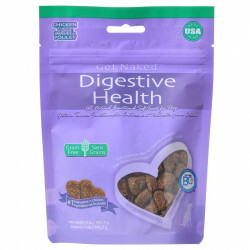 With our low-price guarantee, you can be assured you're getting the best possible price. 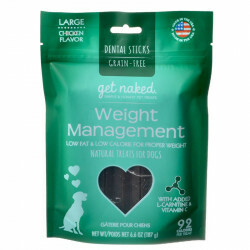 With a clear feeding chart, Get Naked's supplemental treats help to remove the confusion and uncertainty of adding supplementation to a pet's diet. 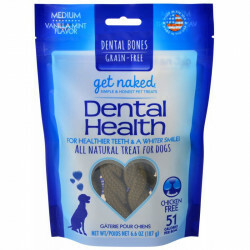 All of Get Naked's products are formulated to be compatible to your pet's well-being and be complementary to their standard diet. 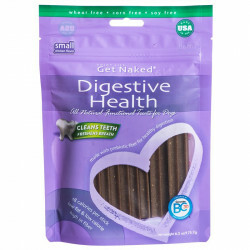 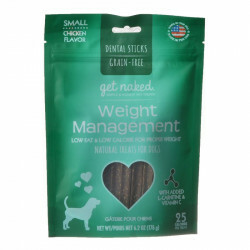 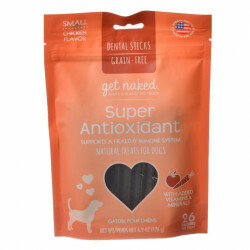 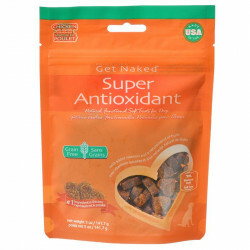 Nutrition and feeding has never been easier with Get Naked's supplemental treats. 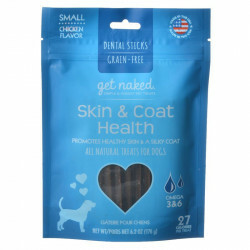 With no hidden ingredients and all ingredients coming from qualified suppliers, Get Naked is committed to offering only high quality-products. 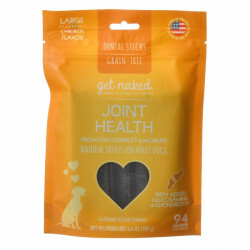 Get Naked offers a wide variety of supplemental health treats for whatever your dog is ailing with. 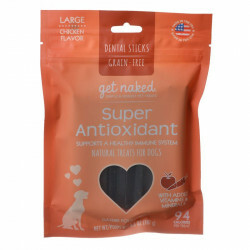 Whether it's stomach problems, joint health issues, furballs or urinary tract infections, Get Naked has a healthy, effective answer with one of their great products. 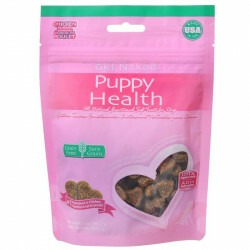 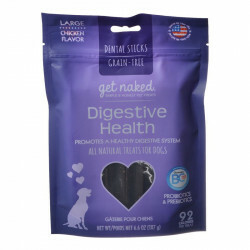 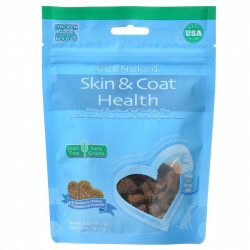 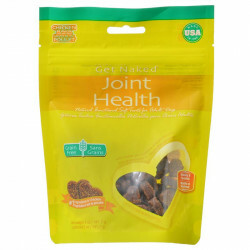 Get Naked's products for dogs and cats provide all the health your pet needs and deserves. 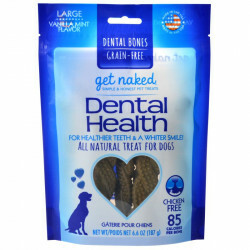 We know that you're dedicated to your pet's health, so don't accept anything less than Get Naked's quality, supplemental dog and cat products -- all at Pet Mountain's low-price guarantee.